Bluetooth SIG reveals roadmap for longer range, higher speed, and better integration with the Internet of Things. The Bluetooth Special Interest Group (SIG) recently revealed some highlights for its current technology roadmap as we move closer to 2016. 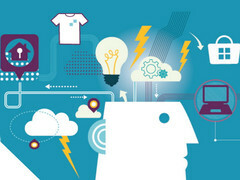 The focus, according to SIG, is to extend Bluetooth functionality into the "Internet of Things" (IoT). 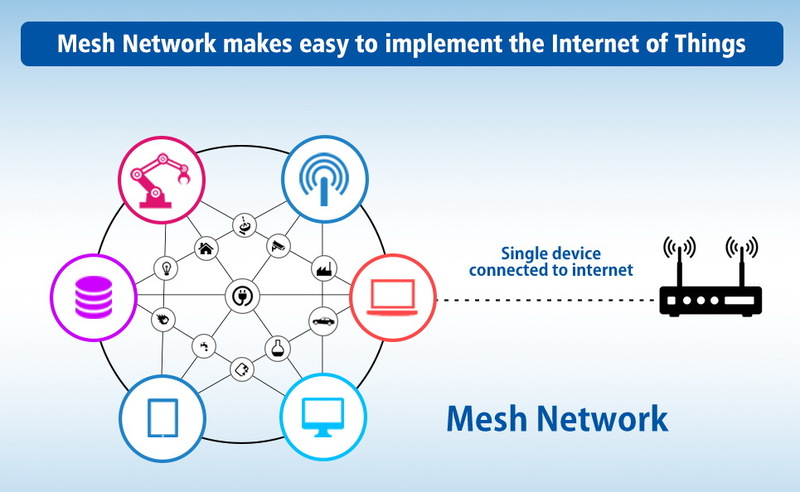 This includes longer range, higher speed, and mesh networking. The advancements are driven by the increasing demands of rapidly growing fields in smart homes, industrial automation, location-based services, and intelligent infrastructures. Smart homes is expected to grow up by up to 100 percent according to the source. Bluetooth SIG is looking to extend the range of Bluetooth Smart by up to 4 times. Perhaps more impressively, SIG claims that the extended range is possible without increasing power consumption. 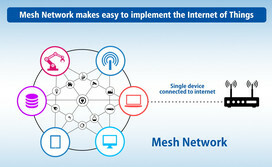 Mesh networking will allow Bluetooth devices to connect with each other to possibly cover an entire home or building. Both will open up new applications for the home and industry. Software and training tools, such as the recently released Bluetooth Developer Studio, will be updated within the year to ensure up-to-date developer support for the new IoT features. SIG will reveal additional unannounced updates for 2016 in the coming months.